In today's society there is a big emphasis on using natural, organic, "green" products. Eco-friendly pest control methods are less environmentally damaging, and less toxic to non-targeted insects. With our eco-friendly pest control treatment, the first step is to identify the offending pest, and target a control method that only affects that pest. There are a good number of organic options available, and some are more specific to certain pests than others. In our eco-friendly pest control approach we use natural products that are compatible with all health standards and their active ingredients are extracts of essential oils. Natural pest control products have grown in popularity over the past several years, bringing new organic products that are safe, as effective as professional grade chemically based products. Organic pest control products offer an excellent alternative to chemical pest control for the environmentally conscious, using natural ingredients to protect the health of people and the environment. The idea of a green pest control program is not limited to using organic insecticides. 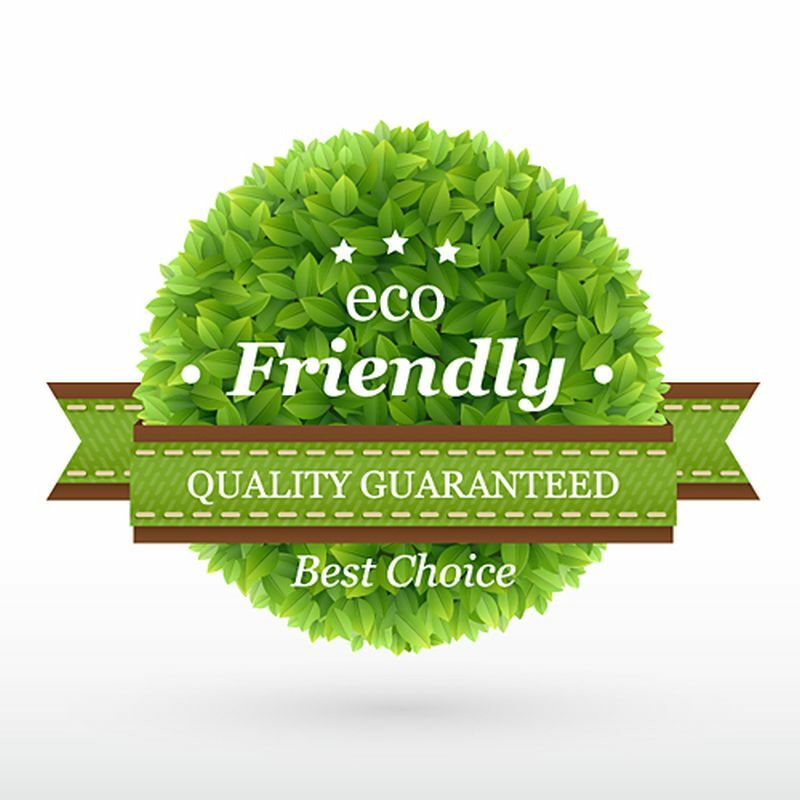 Eco-friendly pest control is a holistic approach when considering starting an environmentally friendly pest control program in your property. Using Integrated Pest Management (IPM) is a great way to start a green pest control program. The goal for using an environmental friendly pest management program is to reduce the use of chemical treatment. This can be accomplished by following IPM steps. There may be cases where a chemical treatment is needed. In that case, a product that poses the lowest risk to the environment but is still strong enough to kill the target pest should be used. Please contact EUDAIMONIA Pest Control for more information about pest control plans and quality pest control services.